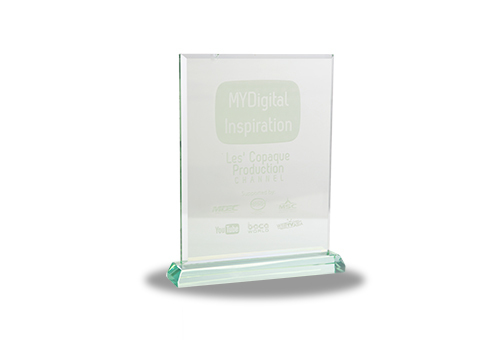 During the MDec- WebTVAsia MyDigital Inspiration Awards BACA World 2015, Les’Copaque had been awarded the MYDigital Inspiration YouTube Les’ Copaque Channel. MDEC’s implementations and efforts are centred on building awareness on digital economy, creating credible talents for the industry, and encouraging digital technology adoption among the people (rakyat) and businesses. MDEC is also the agency entrusted to nurture the growth of the technology industry in Malaysia including the Small and Medium Enterprises (SMEs).